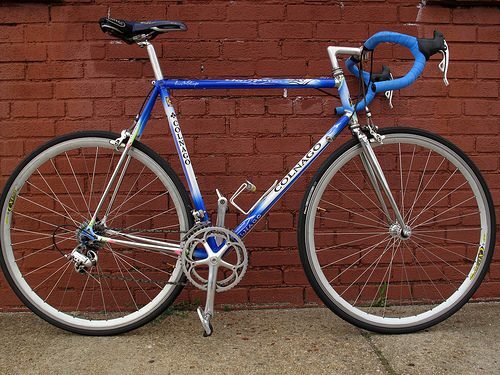 Luke has decided to sell his Colnago Master Lite with a full Record group. It’s on eBay now so if you’re interested, contact him through his account. More pics are up here. 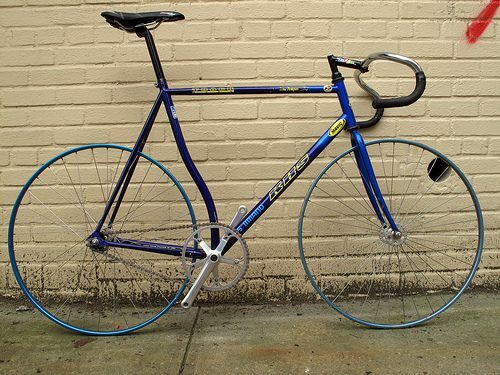 He’s also selling this KHS aero track. So tempted, but I don’t need another track bike! $575, cranks, frame, fork, stem, bars and saddle. Basically everything but the wheels, which are being sold separately.